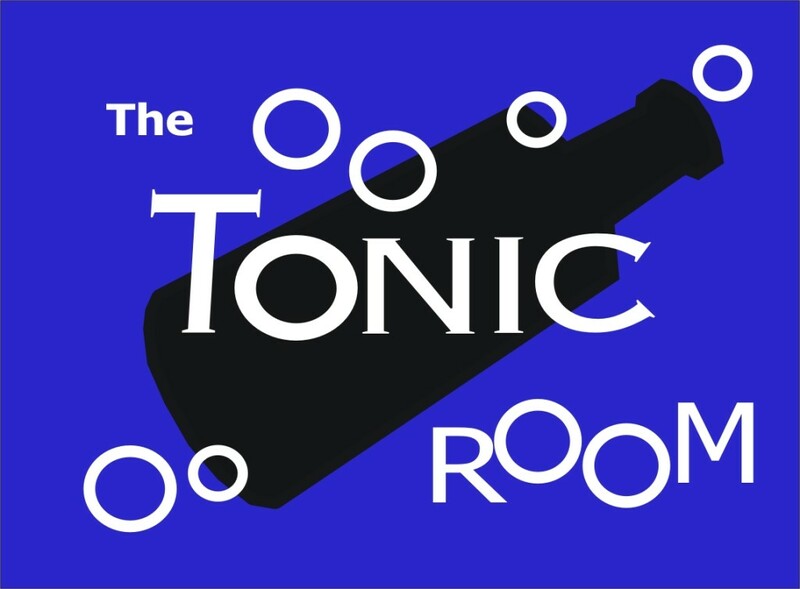 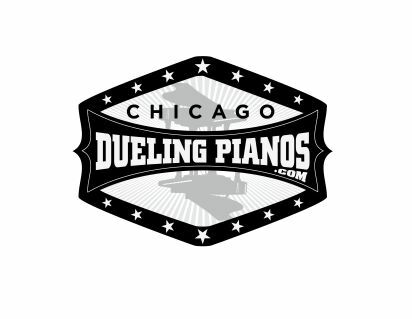 Tommy Sklut plays Chicago Dueling Pianos, Thursdays in April at Sluggers! 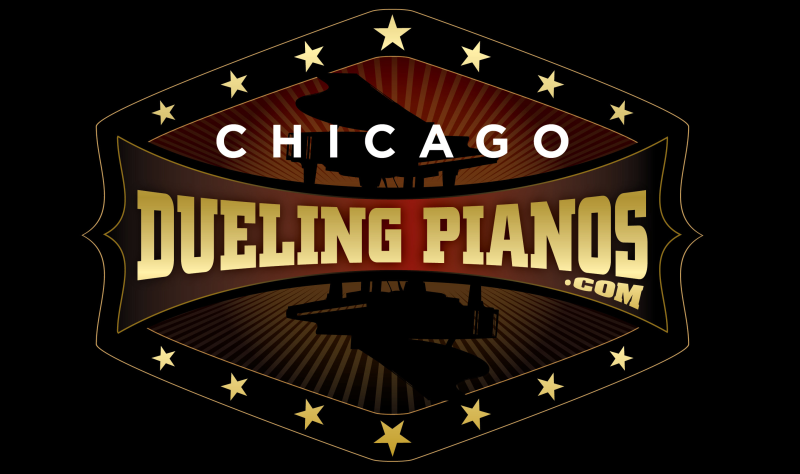 Tommy Sklut plays Chicago Dueling Pianos, Fridays in April at Sluggers! 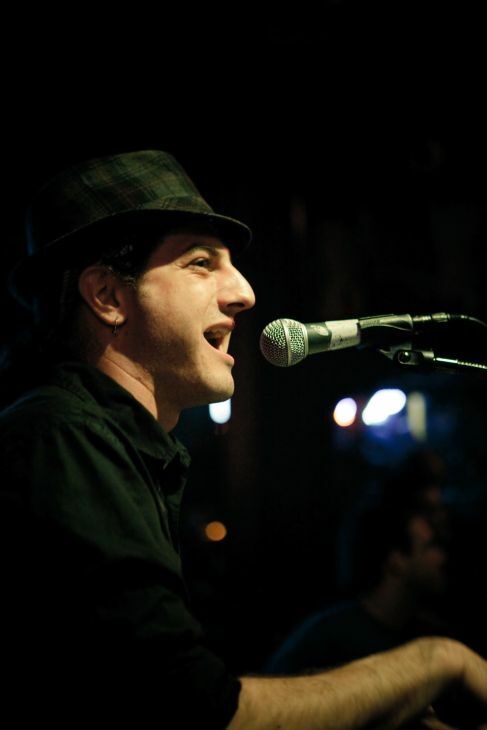 Tommy Sklut plays Chicago Dueling Pianos Saturdays in April at Sluggers! 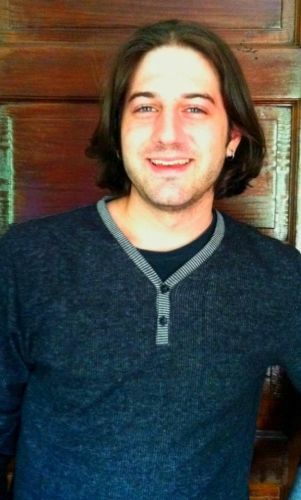 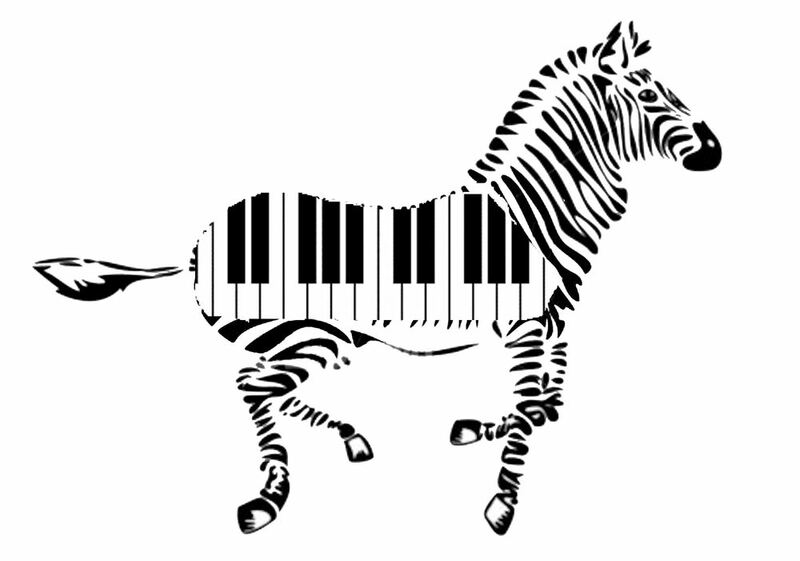 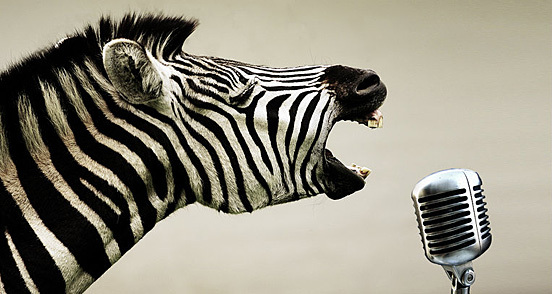 Tommy Sklut is performing as a freelance musician/dueling pianos player and growing his own music education company in Metro Detroit – Middle C, LLC – Making music, together, for everyone.